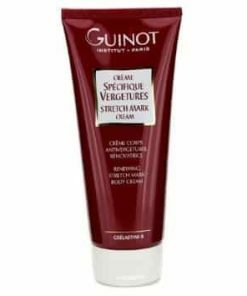 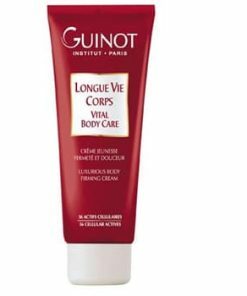 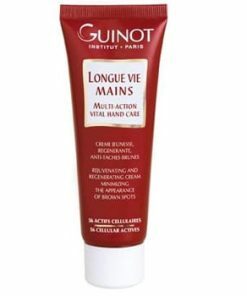 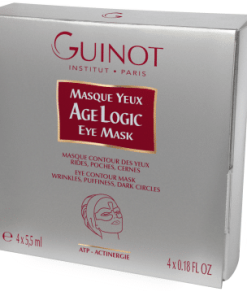 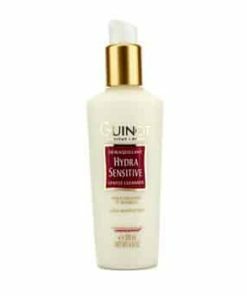 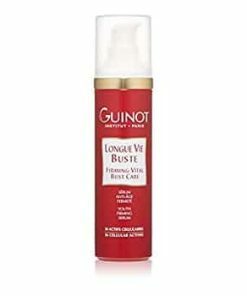 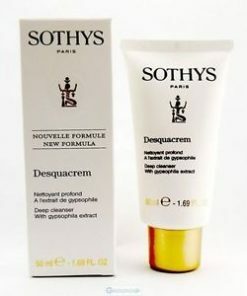 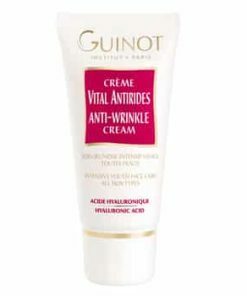 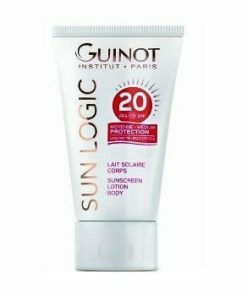 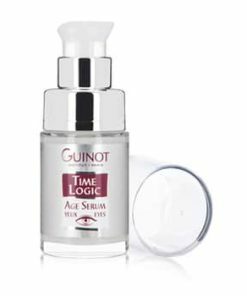 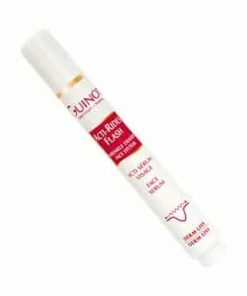 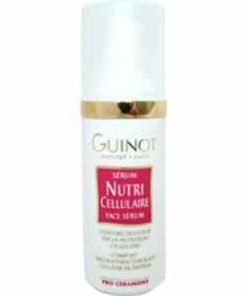 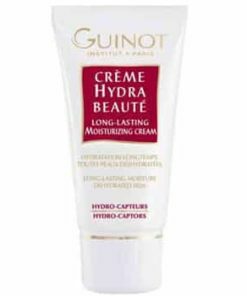 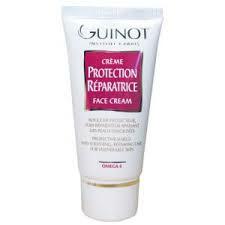 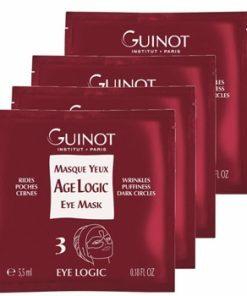 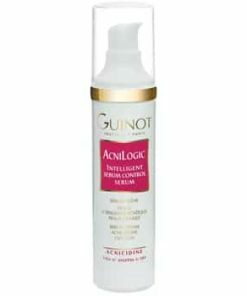 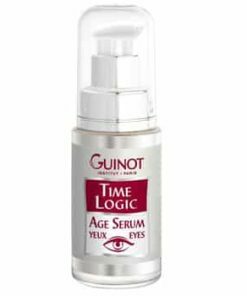 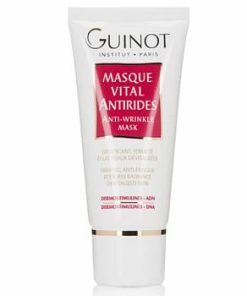 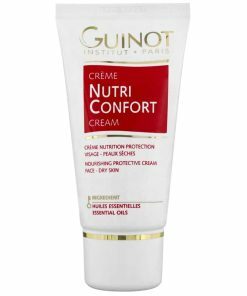 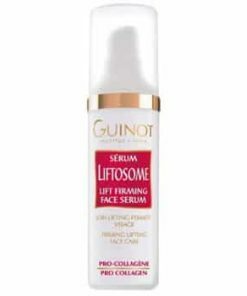 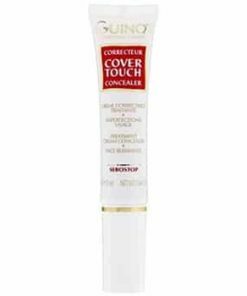 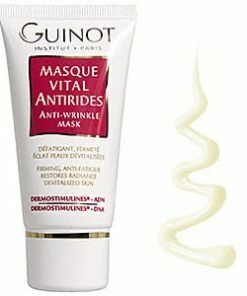 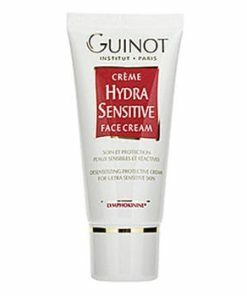 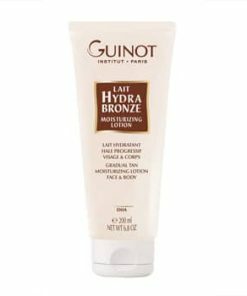 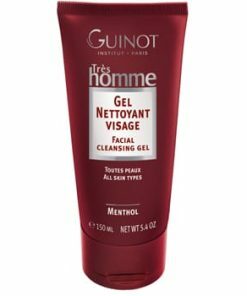 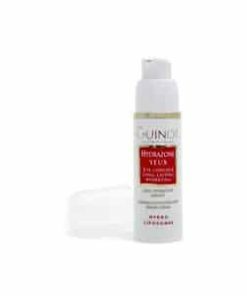 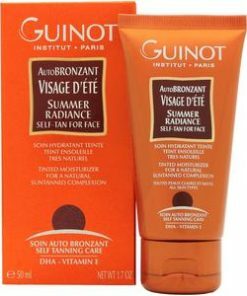 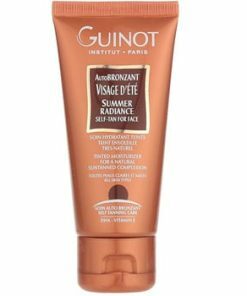 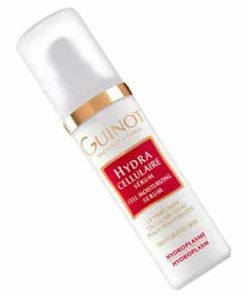 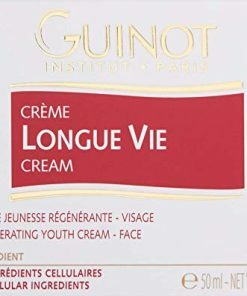 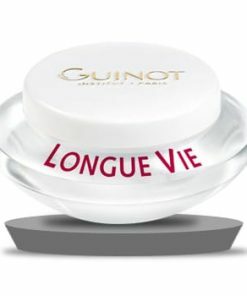 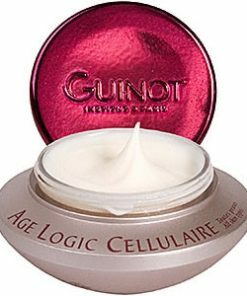 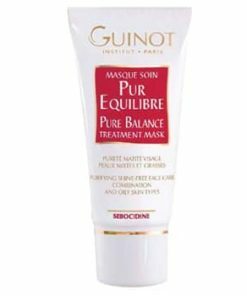 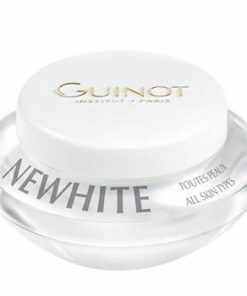 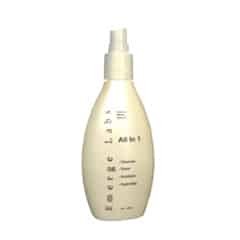 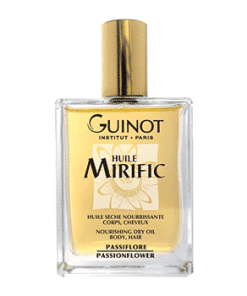 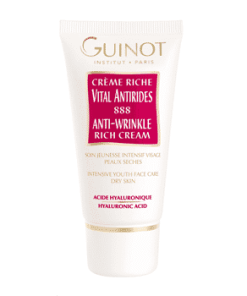 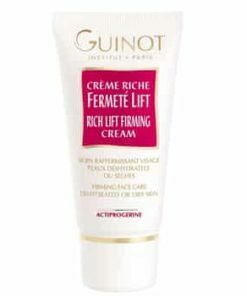 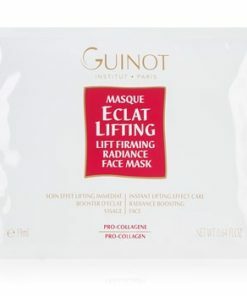 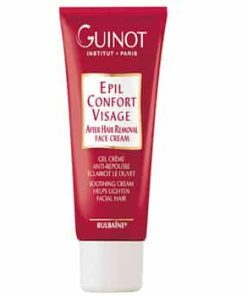 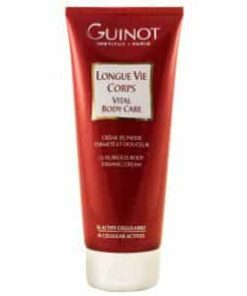 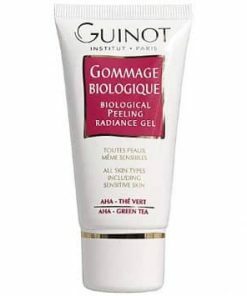 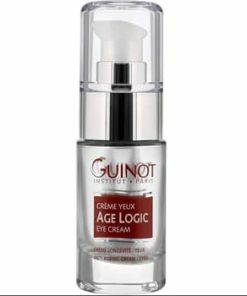 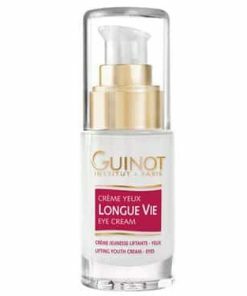 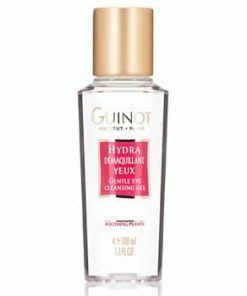 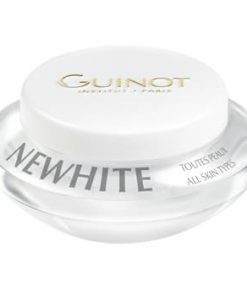 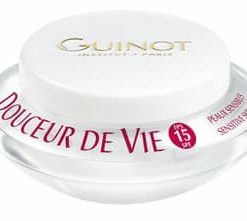 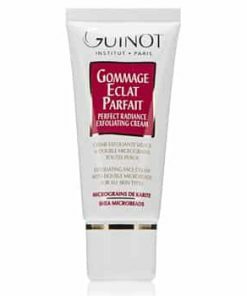 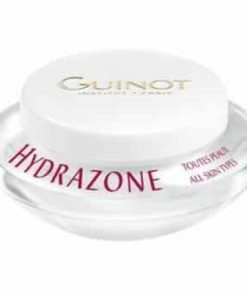 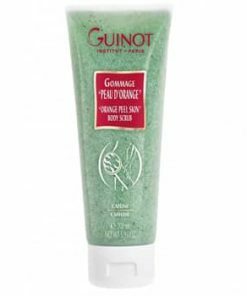 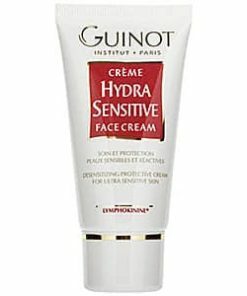 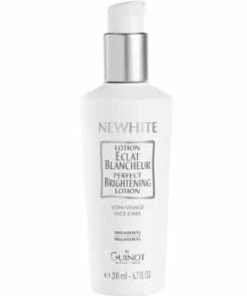 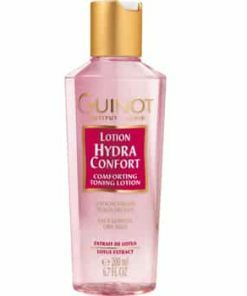 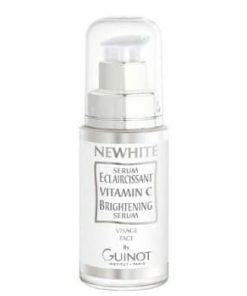 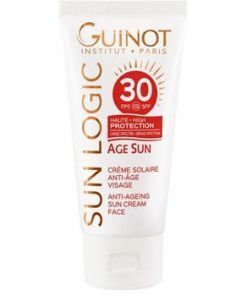 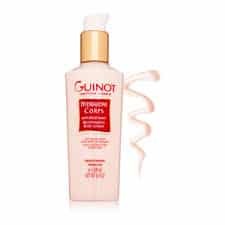 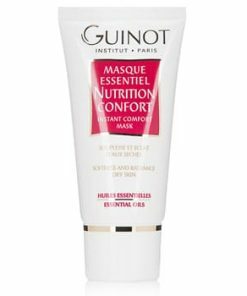 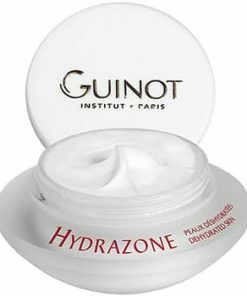 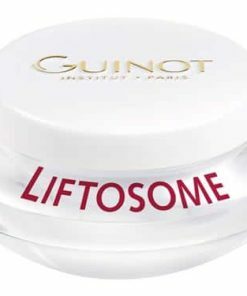 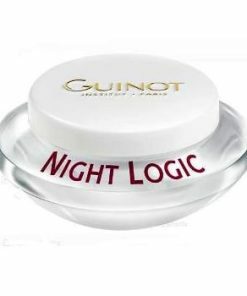 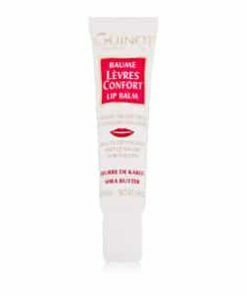 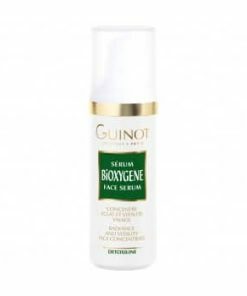 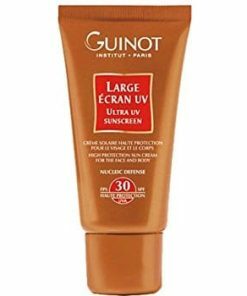 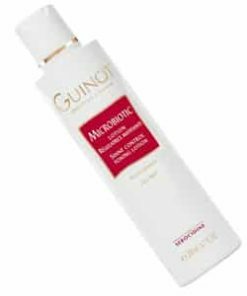 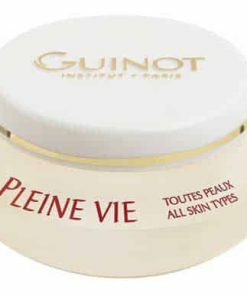 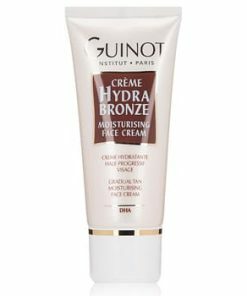 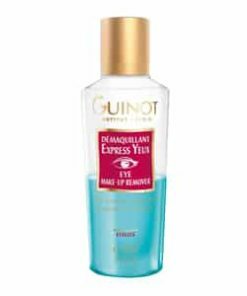 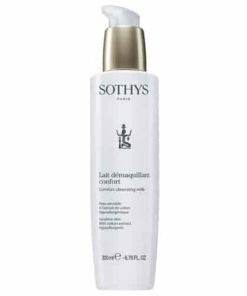 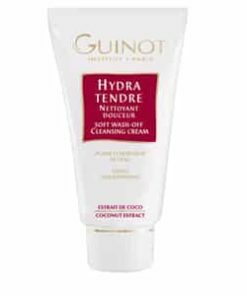 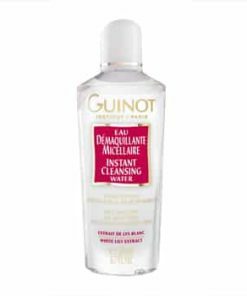 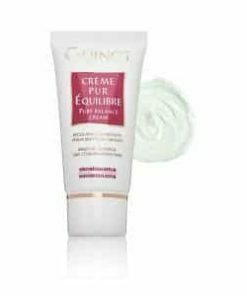 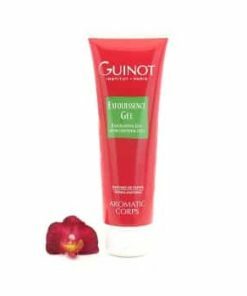 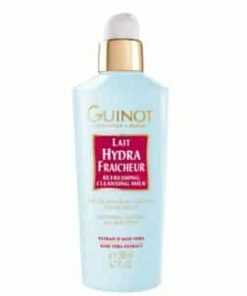 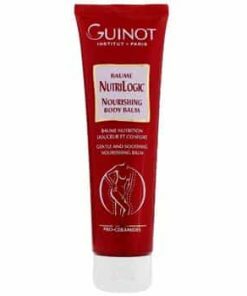 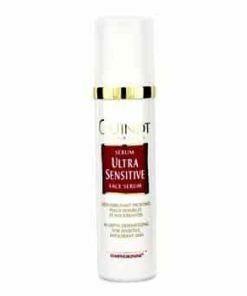 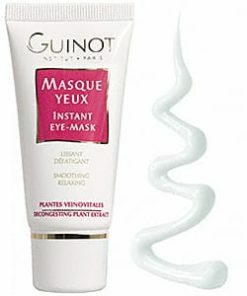 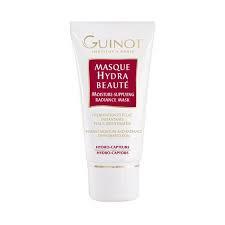 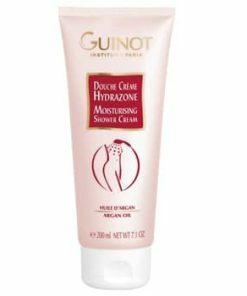 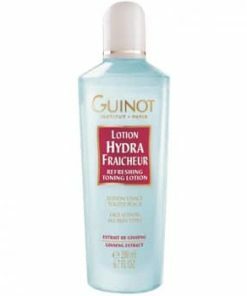 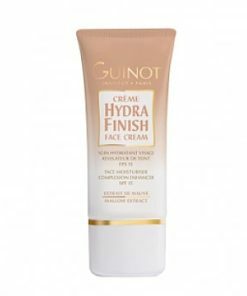 Guinot Lait Hydra Confort – Comforting Cleansing Milk removes impurities while moisturizing the skin. 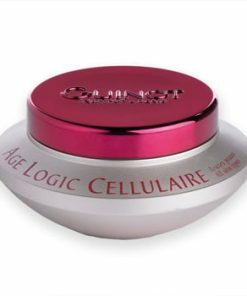 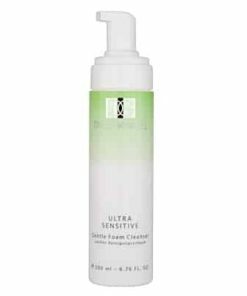 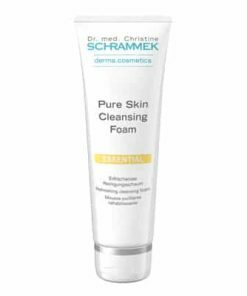 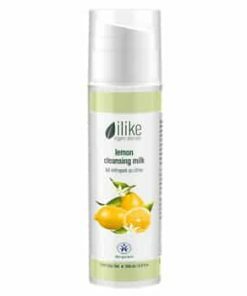 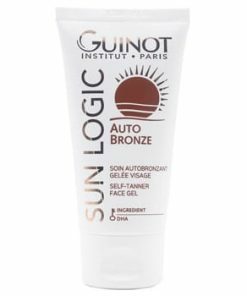 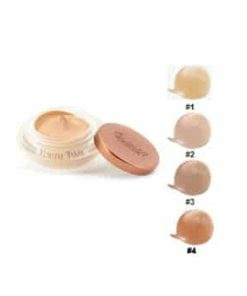 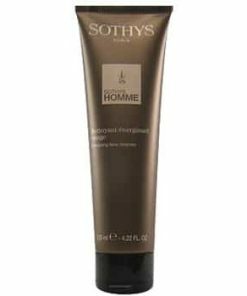 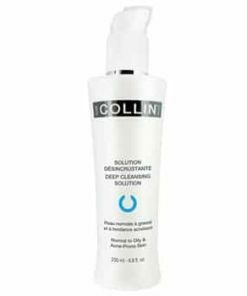 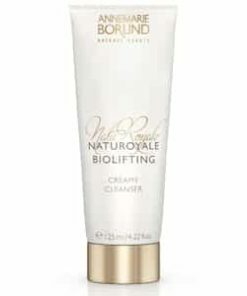 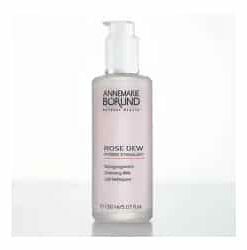 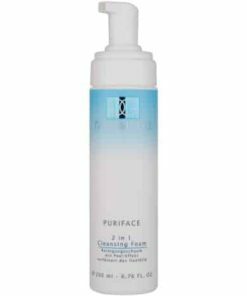 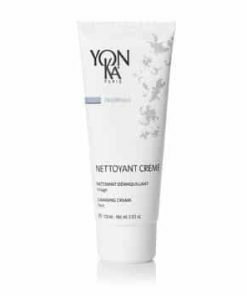 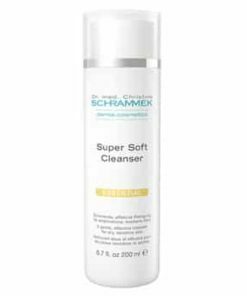 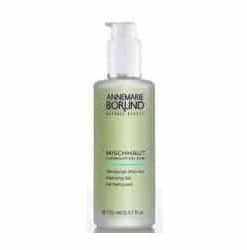 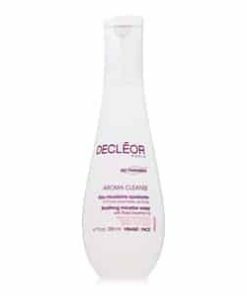 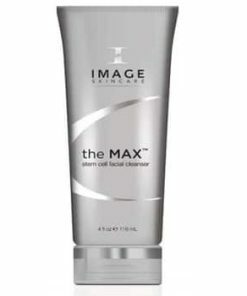 The formula has a proprietary blend of humectant vegetable butters that nourishes the skin. 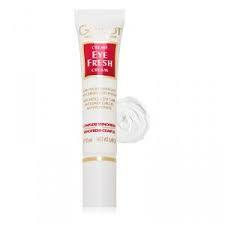 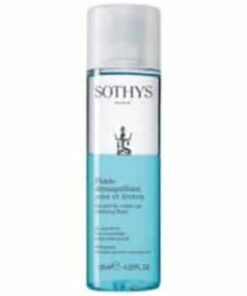 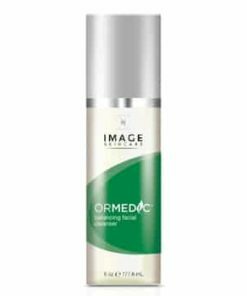 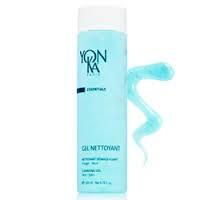 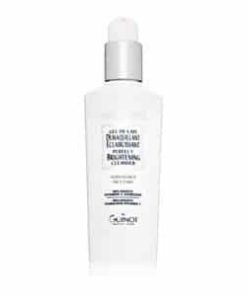 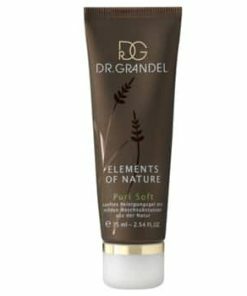 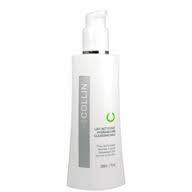 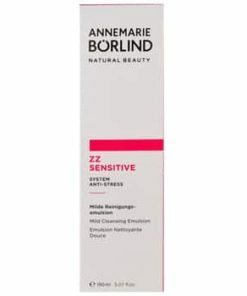 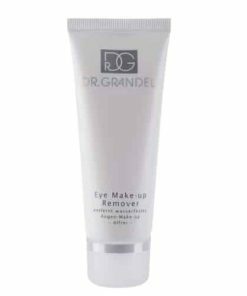 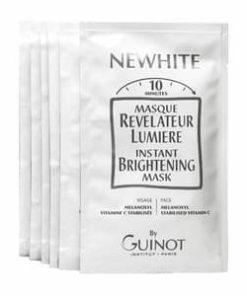 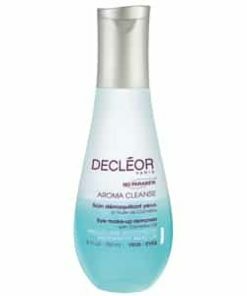 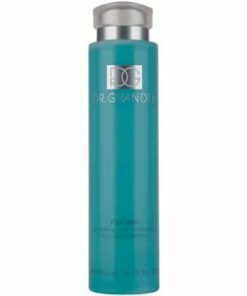 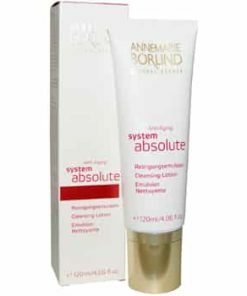 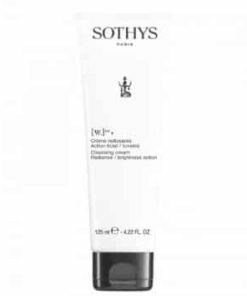 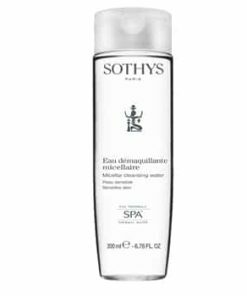 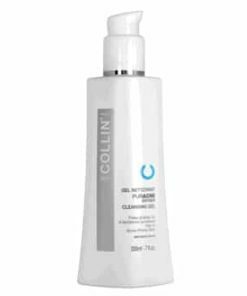 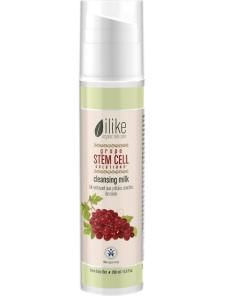 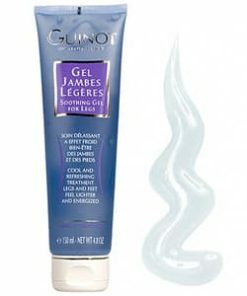 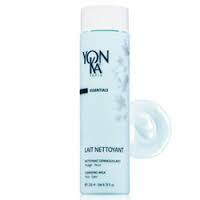 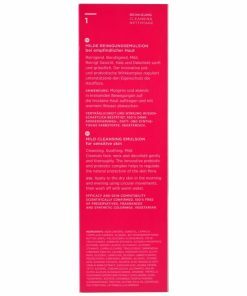 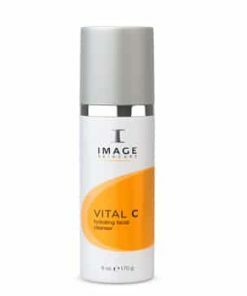 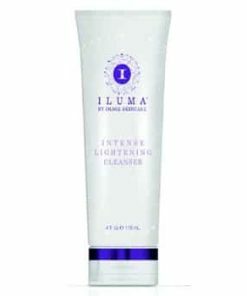 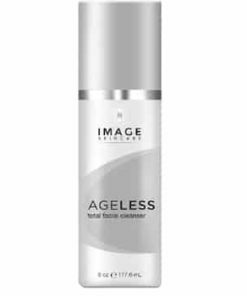 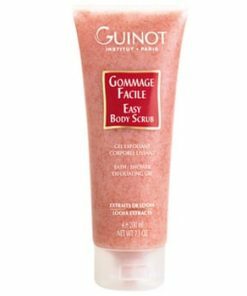 Fig extract helps maintain a healthy balance of hydration and gently exfoliates.